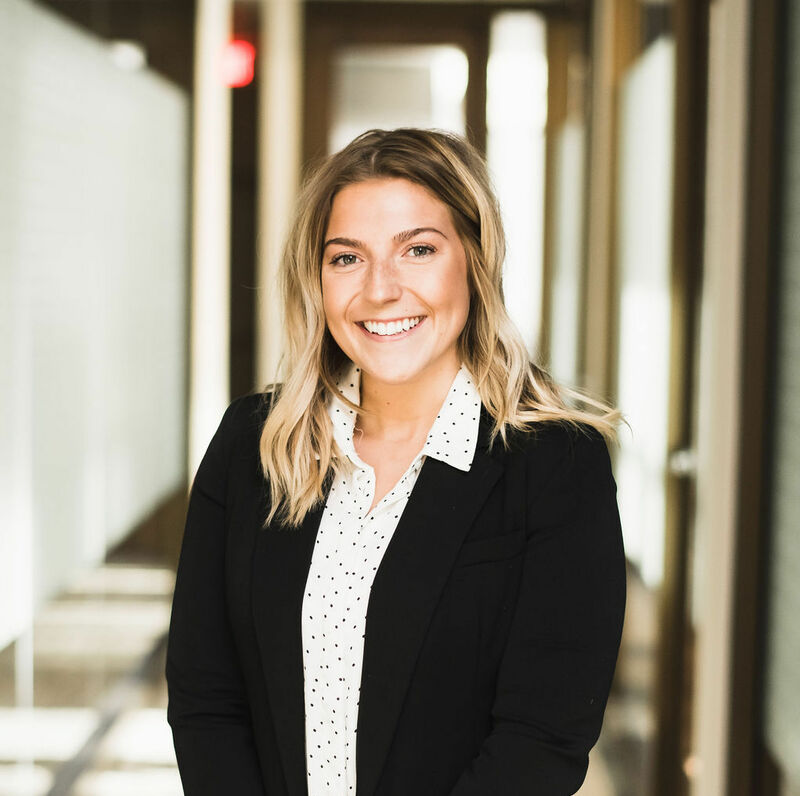 Emma joined Great Waters Financial in January of 2019 as a Marketing Associate at the Central Office. She graduated with a bachelor’s degree in marketing communications from Bemidji State University. Emma is passionate for helping people and enjoys playing her part in creating new relationships with clients. Originally from Walker, Minnesota, Emma enjoys being up north and boating on Leech Lake with friends and family. She currently lives in Roseville, MN where she spends her free time being active, trying new recipes, going to concerts, and exploring new places in the metro.